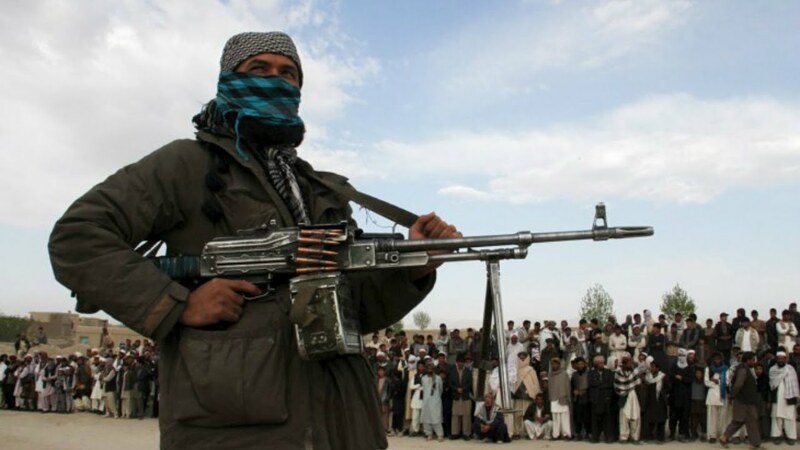 For the last several years, the Afghanistan authorities and interested parties (China, Pakistan, the USA) have been attempting to initiate dialogue with the Taliban in order to restore peace in the country. Despite repeated efforts, there seems to be no success in starting the negotiation process. In fact, there are three processes developing in parallel with the same theme: peace and the sovereignty of Afghanistan. The first process is being led by the following block of countries: Afghanistan, China, Pakistan, and the USA; the second by the Taliban; and the third is supported by the monarchies of the Near and Middle East. Let us make it clear immediately: there is a wide range of positions in the Afghan militant camp, from intransigence/refusal to cooperate in any way with the Kabul authorities, to the nomination of candidates for direct negotiations with them. 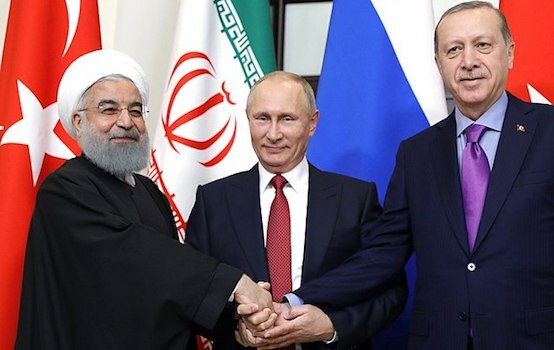 In a series of negotiations, the first block of countries, the self-proclaimed Quadilateral Coordination Group, succeeded in overcoming internal discord and developed a road map on February 6, 2016. However, another question remained unanswered: who or which Taliban faction has the legitimacy to hold negotiations? In July, 2015, Islamabad, with Beijing and Washington acting as mediators, received a delegation of the Afghan Taliban and official government representatives of the Islamic Republic of Afghanistan, and in the world diplomacy, widely announced them as the first round of peace talks. Officially, none of the parties confirmed, but neither denied the fact that the Taliban representatives were sent to the negotiations by Mullah Mohammad Omar, the leader of the Afghan Taliban and the Islamic Emirate of Afghanistan (IEA 1996-2001). The performance went on for some time, but only up to the Foreign Ministry of Pakistan’s announcement of a second round of negotiations on July 30, 2015. Meanwhile, the press reported that Mullah Omar had died back in April 2013, and, consequently, that the talks were worthless due to the absence of an authorised Afghan Taliban representative at the negotiations. The whole situation had caused great anger among them. The false start in July 2015, sent the efforts of the parties flying for a long time, and the negotiations lost the relevance in December 2014, when the main part of the US / NATO coalition troops were withdrawn from Afghanistan, and the control over Afghanistan’s security handed back to the national security forces of Afghanistan. This false start only served to deepen the internal discord among the Afghan Taliban. The internal struggle in their ranks gained increasing momentum. Each of the factions is passing itself off as the only authorised representative and adherent of Mullah M.Omar of the Islamic Emirate of Afghanistan. The Afghan and Pakistani press make speculations from time to time that this or that group liaises with Mullah Akhtar Mansoor whom the Shura elected as leader of the Taliban after the official announcement of the death of Mullah M. Omar in July 2015. In the early years, he was his close advisor for a long time. A number of international initiatives such as the “Heart of Asia” conference (December 2015), or the Quadilateral Coordination Group, the first round of which took place in January 2016, revealed divergences in the positions and approaches to the solution of the Afghan problem among the regional powers + the US. According to a joint statement, it was only as a result of the third round on February 6, 2016, in Islamabad, that the two sides worked out a common position on the issue of negotiations with the Afghan Taliban. But even the Quadrilateral Coordination Group, in turn, was faced with the challenge of conducting parallel negotiations. Once again, on January 23, 2016, in Doha, the Pugwash Conferences on Science and World Affairs (PCSW), a Nobel Peace Prize-winning group) organised a meeting and held negotiations between representatives of the groups of the Afghan Taliban, and the self-styled Islamic Emirate of Afghanistan. Long ago it had declared its political authority, and stated that it is the only one that has the legitimate right to negotiate, and it is this faction that controls the Taliban movement after the death of its leader. Discussion took place independently of the other factions. 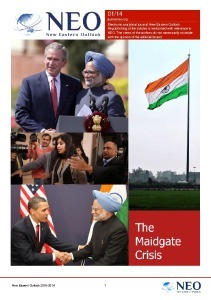 Attention for the most part was paid to the search for ways of resolving the conflict in Afghanistan. The PCSW organised similar negotiations as early as 2015. For the first time the IEA opened an office in Qatar in 2013. The white flag of the IEA, raised above the residency building, stirred up outrage of the then president of Afghanistan, Hamid Karzai, and US officials. It was one of the reasons that the office in Qatar was closed the very same year, which undermined the initial agreement of the previous round of peace talks. - the abolition of the UN resolution on freezing assets and restricting movement of the Taliban leaders. Analysts came to the conclusion that part of the demands would be met. Neither Kabul, Islamabad, nor Washington exactly agreed with the presence of the Qatar office, nevertheless they did not ignore its presence and even actively used its influence. In 2014, Doha, with its mediation, helped liberate the US Army Sgt. Bowe Bergdahl who had been captured by the Taliban. He was exchanged for five Taliban members who were in detention at the US prison in Guantanamo Bay, Cuba. - the establishment of an independent Islamic system as the foundations of the state system in Afghanistan. On its part, the IEA faction confirmed its desire for civic engagement, freedom of speech and respect for women’s rights within the Islamic canons, and protection of national interests, cultural traditions and historical values. The IEA confirmed its intention to establish and maintain good relations with foreign countries on the basis of mutual respect; non-interference in the affairs of other states; and not using or allow the use of Afghan territory for terrorist purposes against other states, etc. Mullah M.Omar had already announced similar statement a few years before the fall of his regime in September 2001. Thus, in 2016 the IEA faction, acting on his behalf, consistently pursues IEA policy, rejects the legitimacy of the administration of H. Karzai and A. Ghani in Afghanistan, and the presence of foreign troops on its territory . This last point is also a stumbling block in the negotiations. Initially, over the course of two years (2015-2016) Washington was planning to return almost all the 9,800 troops deployed in Afghanistan home in stages. But in October 2015, US President Barack Obama announced a revision to the plans and disclosed the decision to slow the withdrawal of troops and to maintain the current quota for most of 2016, justifying it with the deterioration of the situation in the country. 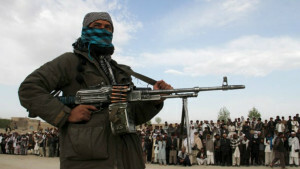 - which faction of the Afghan Taliban can negotiations be held with. The fundamentally different positions of all factions of the Afghan Taliban and the international mediators on the future order in Afghanistan have put the prospects of direct negotiations in the near future into question.